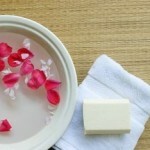 A glycerin and rosewater hand lotion moisturizes dry hands, and makes them smell divine! 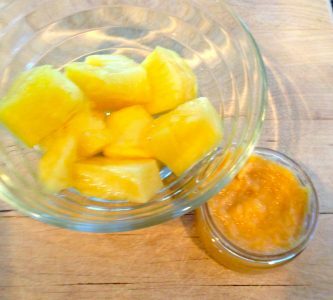 Sure, there are hand lotions available in stores made with these ingredients, but the sweet satisfaction of making a homemade version is reason enough to whip it up. 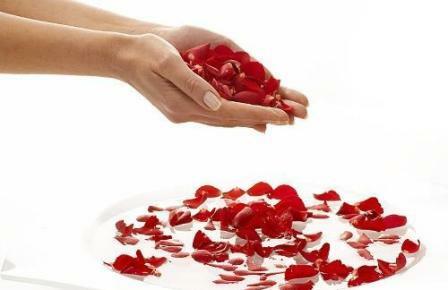 Crush fresh rose petals with your hand and than combine ingredients by shaking in a bottle.